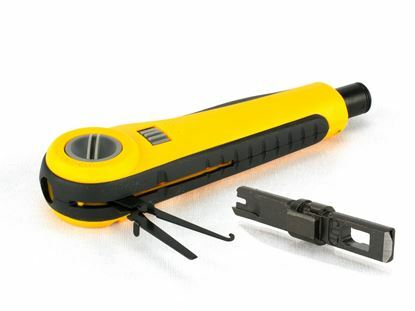 This 2-Pair Punchdown Tool from Networx® offers a quick solution when needing to punch down large groups of cables. 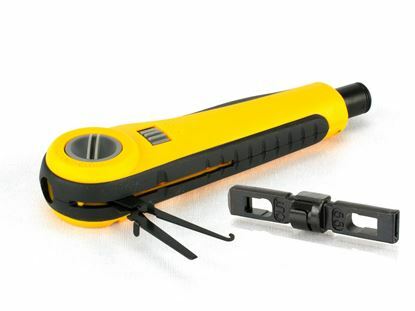 This 5-Pair Punchdown Tool from Networx® offers a quick solution when needing to punch down large groups of cables. 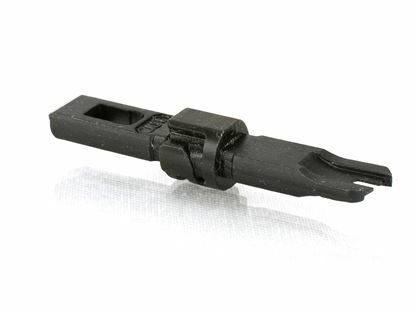 The TL-PT1011-K from Secure™ Cable Ties is an ideal solution for all of your 110 punch down needs. 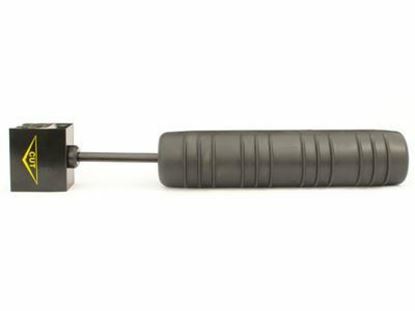 The TL-PT1016-K from Secure™ Cable Ties is an ideal solution for all of your 110/66 punch down needs. 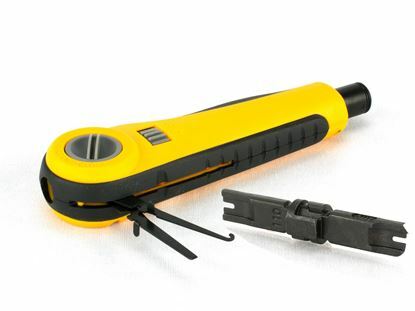 The TL-PTB110 from Networx® is a direct 110/88 blade replacement for the TL-PT1000 Punch Down Tool. 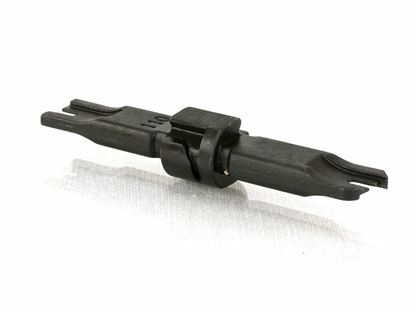 The TL-PTB16 from Networx® is a direct 66 and 110/88 blade replacement for the TL-PT1000 Punch Down Tool. 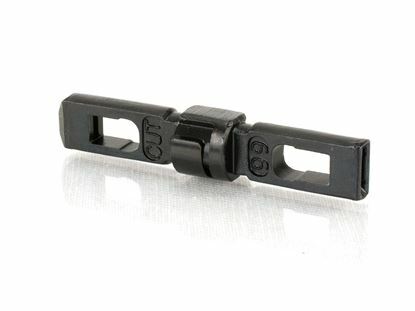 The TL-PT1066-K from Secure™ Cable Ties is an ideal solution for all of your 66 punch down needs. The TL-PTB66 from Networx® is a direct 66 blade replacement for the TL-PT1000 Punch Down Tool. The TL-PT1000 from Networx® is the ideal solution for replacing that tired old Punch Down Tool. Copyright © 2019 Networx. All rights reserved.